Sharing my daughter’s fifth drawing for the bird series. She used black drawing pens on white paper to achieve the image. 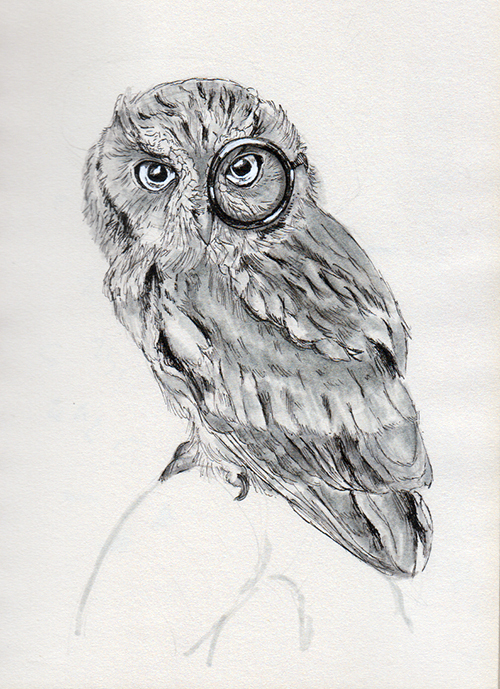 This entry was posted in Art, Artwork and tagged bird drawing series, owl sketch on January 13, 2017 by Yami.